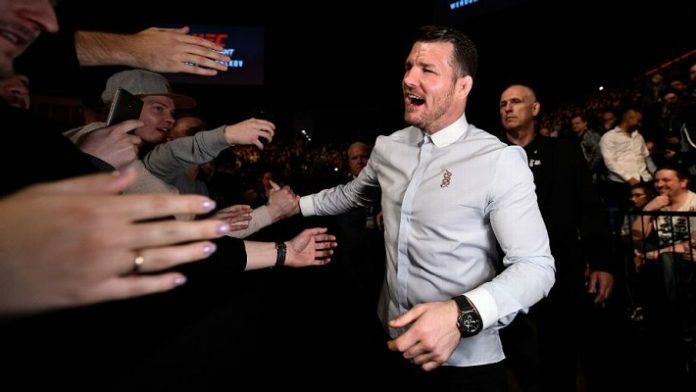 A former Ultimate Fighting Championship (UFC) heavyweight title holder believes there are more deserving fighters of a Hall of Fame spot over Michael Bisping. Sylvia ended his career with a professional mixed martial arts record of 31-10, 1 NC. He is a two-time UFC heavyweight champion. Frank Shamrock is the first UFC light heavyweight champion who amassed a 23-10-2 record. Jens Pulver is the first UFC lightweight title holder, who had a 27-19-1 record. Many view Shamrock and Pulver as pioneers of the sport, while Sylvia’s clashes with Andrei Arlovski ran the show at heavyweight for a time in the UFC. Do you agree with Tim Sylvia?